We have tried to answer the most commonly asked questions on this page however if your query isn’t answered here please don’t hesitate to call us on 01444 401840 or drop us an email at pilot@remoteaerialsurveys.co.uk and we will be happy to answer any other questions you might have. Can you explain what UAV, RPAS, GIS and other terms I have heard mean? Clients who haven’t used a UAV before are often concerned about the level of accuracy that can be achieved, we can assure you that UAVs can offer the most spatially accurate aerial survey data currently available. To find out why this is you can read our article here The error of our extracted survey points can get down to around 9mm in height and 6mm in plan with good ground control, and specialised post-processing techniques. For most land surveys we generally work to around 40mm in height and 30mm in plan. The cost of these surveys per unit area does vary and so the higher accuracy you require the more it will cost. It is therefore a good idea to understand what you are trying to achieve and the tolerances you need to achieve it. Can your topographic surveys provide terrain data under vegetation? Are you able to survey below ground level features such as drains and man holes? A typical flight with our DJI Matrice 210 platform lasts between 15 and 25 minutes. However, these times vary depending on a variety of factors including the weather, flight characteristics and the camera system being carried. For example, a slow, low-level flight with the Skyjib 6 or 8 carrying our lightest camera (the Optris PI thermal camera) would have a significantly longer flight time than when the UAV is carrying our heaviest camera (the Canon 5D MK III) in high winds and at high speeds. Although these flight times may not seem like very much, in our experience they are easily long enough to enable us to achieve a great deal. We also carry with us a number of batteries which can be swapped over quickly enough in order to proceed with the flight almost immediately. Furthermore, we have on-site charging capabilities allowing us to always have enough batteries to be able to begin another flight. Generally speaking we can fly in weather conditions with winds up to 17mph and no more than very light rain (although our Skyjib 8 cannot fly in the rain at all due to its exposed electronics). This is due to the potential damage that this could do to the kit and the negative impact it could have on the quality of the photo. If there are adverse weather visibility conditions (e.g. fog/haze) we may need to alter our flight plan in order to maintain a line of sight with the UAV. What is the maximum distance and height you can fly to? As ruled by the CAA, we are permitted to fly at heights of up to 400ft above ground level (approximately 120m), and at distances of 500m from the pilot. This is in order to ensure the UAV stays in the pilot’s line of sight. We monitor the UAV’s altitude and distance from the pilot using telemetry information fed back to the pilot’s screen. This also streams to the pilot live video footage from the UAV, known as a first person view camera, which aids long distance navigation. Are you able to operate in congested areas, such as central London? Yes this is possible. Sometimes extra permissions need to be sought when operating in central London. The cost of the survey can increase if it is in a complex area since most of the City of London is a resricted area and any aircraft, no matter how small has to submit a non-standard flight application to fly in these areas. This can take up to 21 days and permission is not guaranteed. Since London is a congested area this can limit the size of aircraft that can fly. As a result working in London is possible but it is essential to allow at least a month to organise the project. Is there anywhere you can’t fly? Yes, we’re perfectly able to fly indoors. 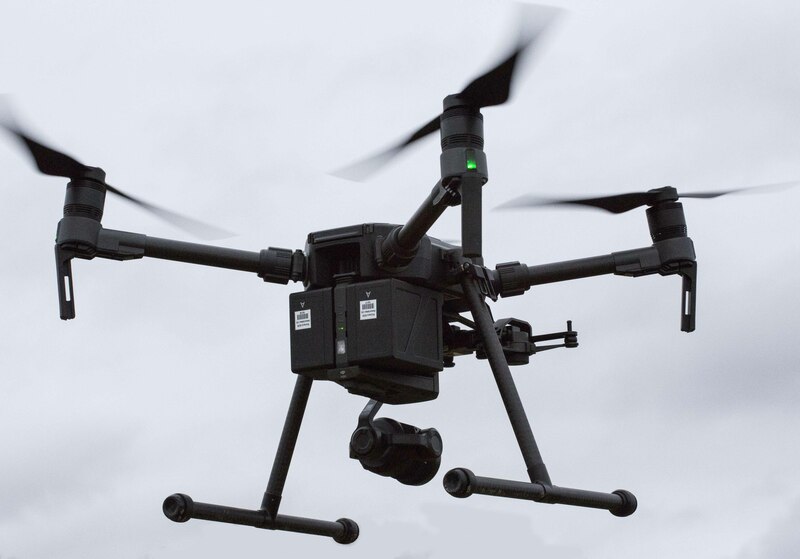 Our larger platforms – the Skyjib 6 and 8 – can carry loads of up to 10kg, whilst the DJI Phantom can only carry a GoPro camera (approximately 74g). The maximum speed of the Skyjib 8 and DJI Phantom is 20mph, and the Skyjib 6 is 30mph. What fuel do the UAVs use? All of our UAVs use two Lithium Polymer (LiPo) batteries. Due to how much our work tends to vary in terms of timescale and data processing requirements, it is very difficult to quote a standard price for our jobs but we are always happy to offer a free no obligation quote. We are usually able to give you a rough estimate of costs in a quick phone call. 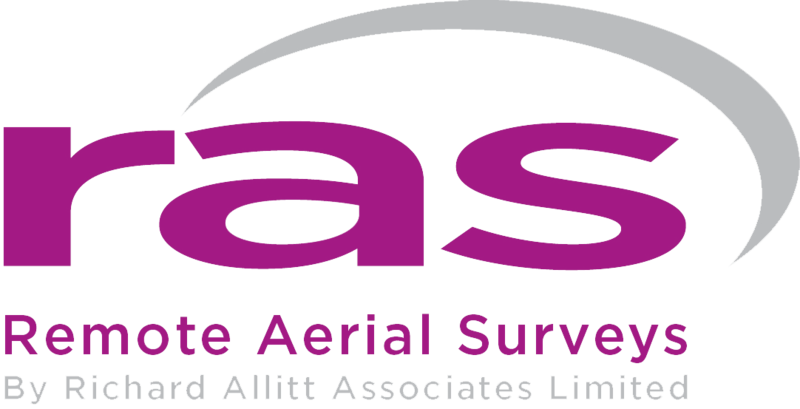 Please contact us to discuss your aerial surveying needs and we will supply you with a bespoke estimated quote for our services. Are you legally allowed to do this? What qualifications and training do your pilots have? What emergency prevention features do your UAVs have? As well as our numerous procedures which reduce the likelihood of an accident, our systems all possess in-built emergency prevention features to minimise any damage in the unlikely event of an emergency. This includes low battery voltage alarms, motor redundancy (the Skyjib 6 can still fly in the event of one motor failing and the Skyjib 8 can fly with two motor failures) and a return to home feature which, if contact with the radio controller is lost, allows the UAV to fly back to its take-off zone at a pre-defined height and land itself. How do you ensure the privacy of the public and third parties?